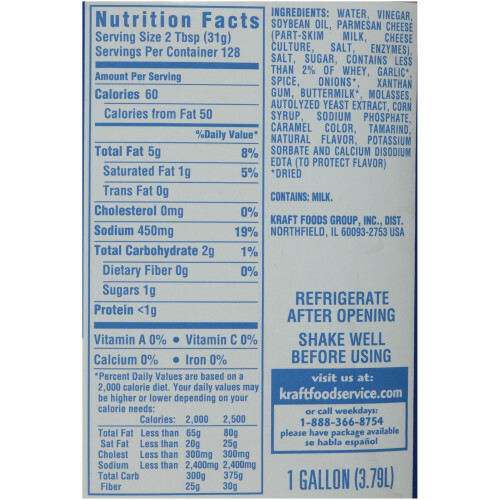 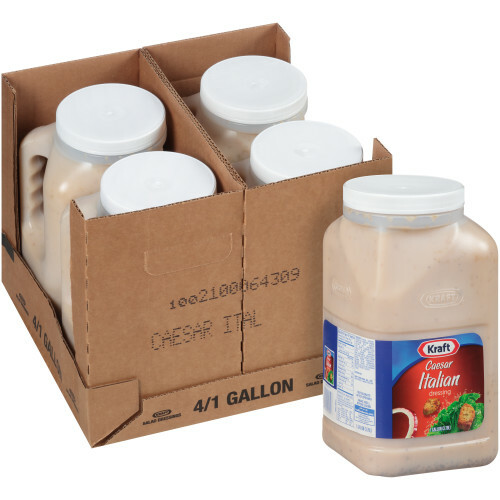 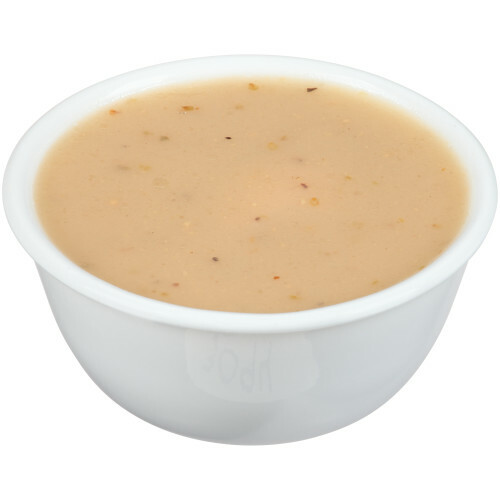 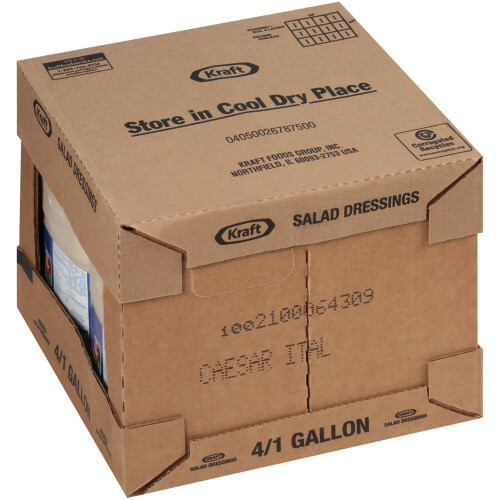 KRAFT Caesar Italian Dressing has traditional flavors of garlic, vinegar, oregano, and spices that make this a popular dressing flavor. 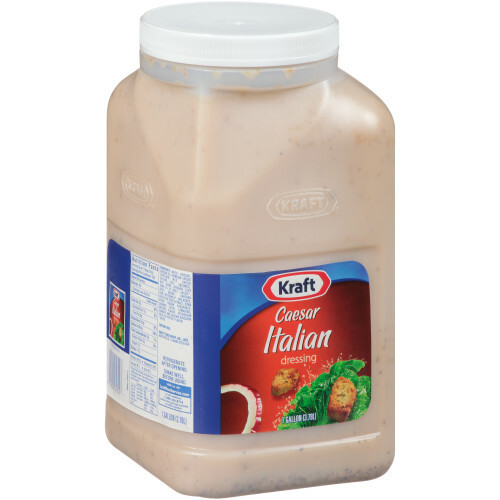 This is a versatile dressing and it can be used as a salad dressing, a sandwich spread, or even as a marinade! 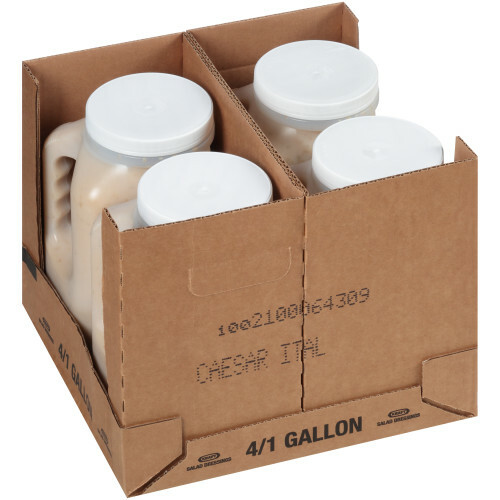 The one gallon jug is an essential in the kitchen.